Teddy_Ursa has now joined the Dream Staff as a Moderator! The Roleplay game is now activated, to make your character sheet, go to Profile > Character sheet. 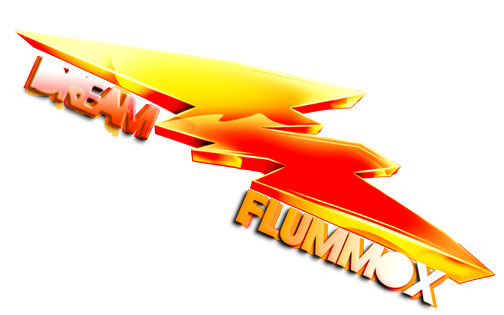 Dream Flummox is now affiliated with ImagenSkins. + are positive votes for a person. - are obviously negative votes for a person. Please be respectful when voting, this is just for fun. We don't want to come across a "Rep War" of any kind. Due to the Massive Photobucket Image problem, we are temporarily changing the Skin App. So no more running around through random backrounds. Ale is no longer a moderator. - Member Fact File has now been made, to see it go to the Welcome Center. - Make sure to check out the rules of Music Madness.